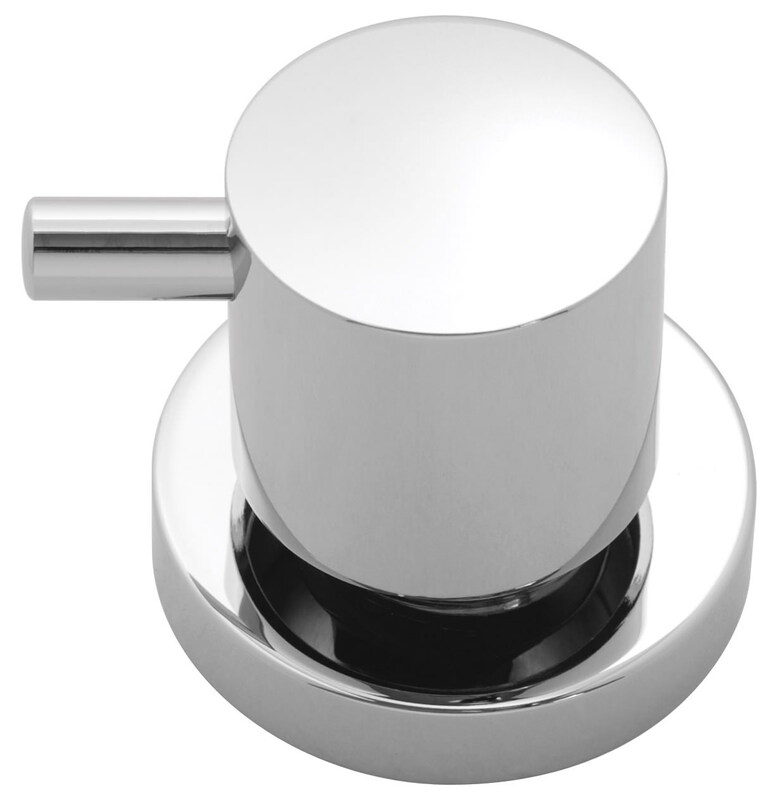 Uncomplicated minimalist designed Element Deck Mounted 2 Way Diverter from the house of Vado is purely for in-style bathrooms. 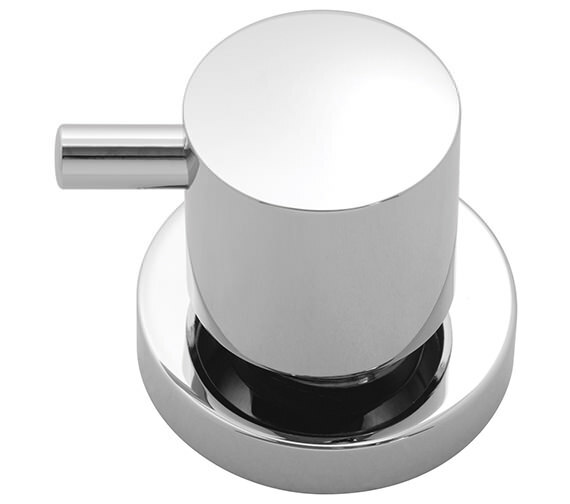 Small handy design is an elegant piece of diverter, which can suit any bathroom. 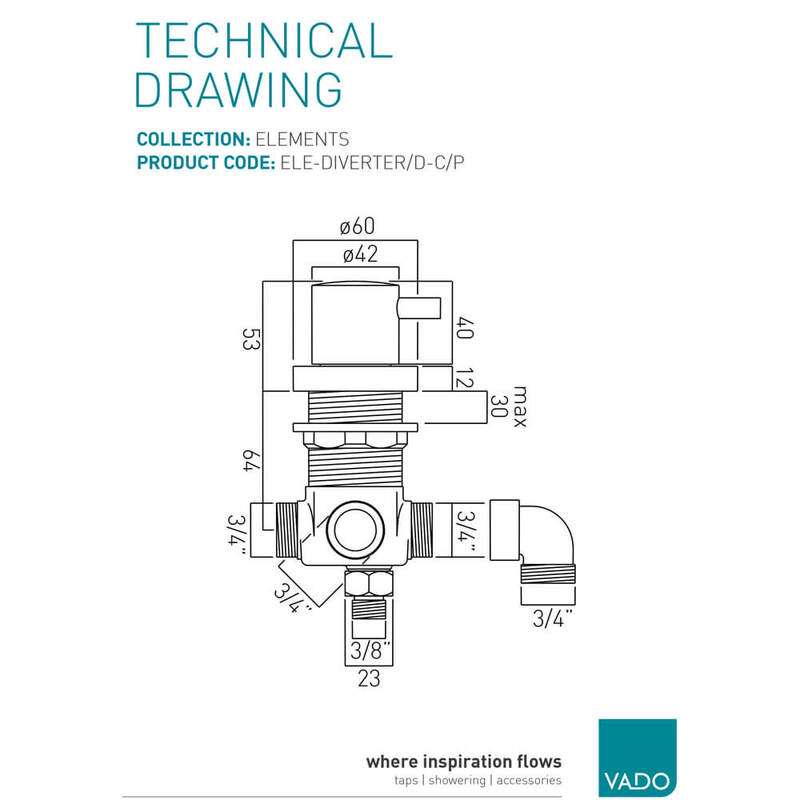 The diverter requires minimum 0.7 bar pressure system for smooth functioning. This diverter is H2ECO compatible. 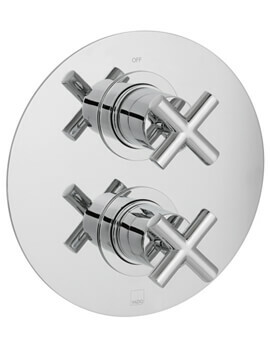 This diverter is easy-to-install and is vouched with a 12 year guarantee from the manufacturer.